Toothpaste we all use it and most of us use a brand that has fluoride in it because the common and well used thought is that is what is best. These days there is fluoride in toothpaste and water and some other things. However there is a growing movement to take a closer look at that and many are choosing to use brands of toothpaste that are fluoride free. Chemically speaking fluorine is the 9th element in the periodic table, and in the same family as chlorine, bromine and iodine. This chemical family of elements is called the halogens. They are non-metallic and salt forming. Halogens are highly reactive, and as such can be harmful or lethal to biological organisms in sufficient quantities. Fluorine is one of the most reactive elements in existence, and is a corrosive and highly toxic gas. Depending on your area you may want to check the local health food store as well because there are often smaller local brands that everyone can get. 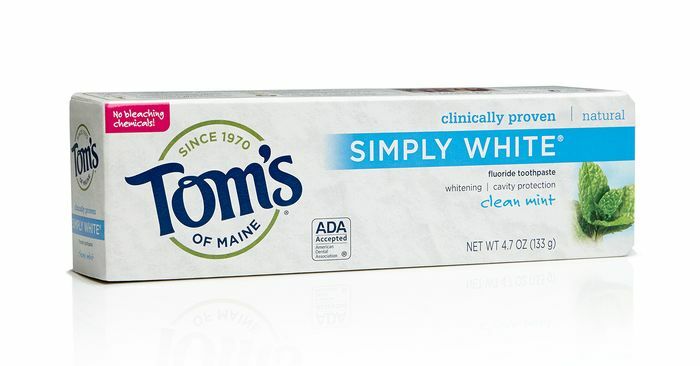 The most important thing when looking for fluoride free toothpaste is to read the labels and decide what works best for you.